* We provide transportation from/to airport only for 4 or more people at a time. We don’t offer transportation for individuals unless they arrive to and leave for the airport at the same time, so that they can be handled as a group. ** Company visits for 4-day package are possible provided you are in Helsinki on 28 November early morning. 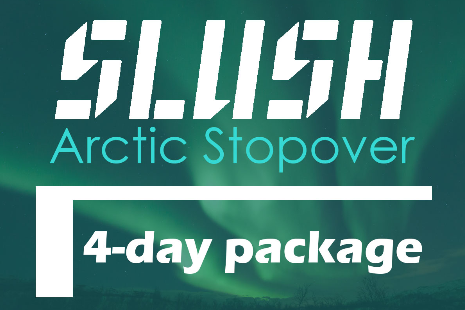 GOasean Finland presents SLUSH Arctic Stopover, a global startup hybrid solution in partnership with SLUSH. GOInternational Finland – the #1 company in Finland dedicated to unveiling the vast opportunities of South and Southeast Asian markets presents Slush Arctic Stopover, a global startup hybrid solution that provides attendees with outstanding networking, matchmaking & marketplace opportunities for conducting business with hand-picked companies. 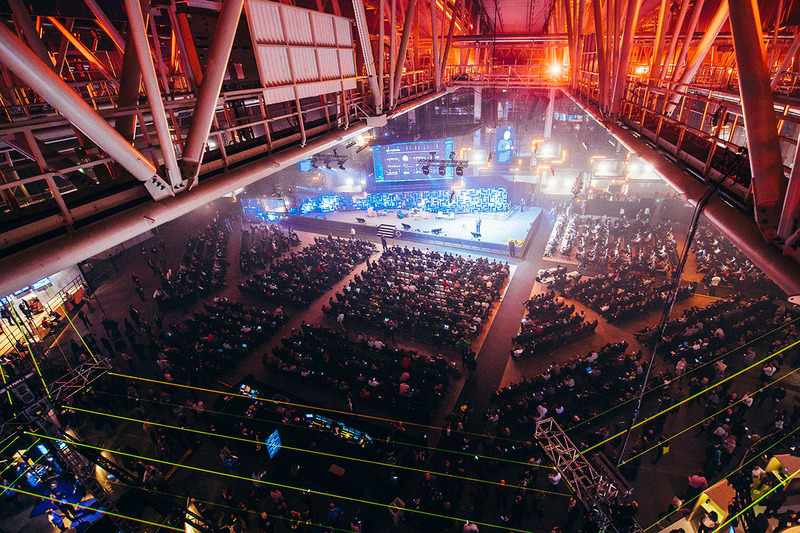 Attend SLUSH– Europe’s leading startup event – meet with top tier international investors and executives, as well as the hottest new startups. Join company visiting trip – We will arrange tailored meetings with Finnish companies or investors who are interested in your business! Attend business workshop and dinner – take part in the workshop and learn how to operate a company in Europe and how to fund-raising in Europe. Apart from that, enjoy dinner in the modern restaurant in Helsinki with Finnish entrepreneurs will bring you not only cultural experience also a valuable opportunity to build lasting network. “What’s better than networking? Networking while having fun, of course!” –GOInternational Finland. Tour to different companies in Helsinki to learn Finnish working culture and establish the relationship. We will arrange tailored meetings with Finnish companies or investors who are interested in your business! Trip will be crafted based on needs of participants. There will be coaches to brief you about how to make business in Finland. Workshop includes information which can be valuable in Slush! Come to SLUSH to drive business and to experience a phenomenal atmosphere.